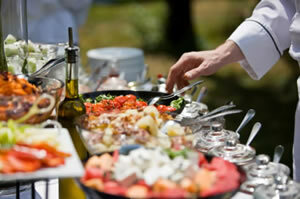 A Piece of Cake Catering has been serving the front range of Colorado since 1994. A Piece of Cake Catering has been creating beautifully delicious receptions since 1194. Our chefs have been awarded and acknowledged through such accomplishments as chaine des rotisseurs, various food competitions, magazines and television appearances. Contact us today to schedule a tasting at any Denver area location where you can sample cakes, entrees and review menus. Let us tailor your wedding reception to help bring your vision to life. 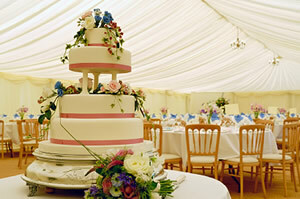 A Piece of Cake Catering provides great food, beautiful wedding cakes, extraordinary service, and affordable prices.